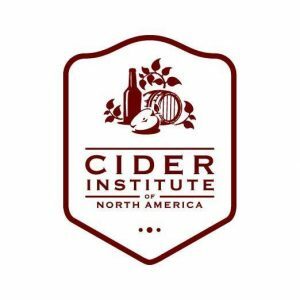 In association with the Cider Institute of North America (CINA), Peter Mitchell’s Cider & Perry Academy training classes are run on a regular basis at Cornell University. Some of the classes are taught directly by Peter himself, whereas others are tutored by Chris Gerling and other Cornell cider experts. Contact Gemma Osborne for registration details. 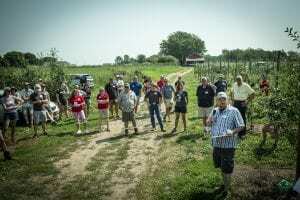 2019 Cider Apple Orchard Tour Details will be posted soon. Come visit some of the first NYS orchards to grow European and American Hard Cider varieties! There will be three educational stops in Wayne County followed by an optional tasting in Rochester. The tour will begin at Wafler Nursery in Wolcott, continue to Lagoner Farms/Embark Craft Ciderworks in Williamson, where lunch will be provided, and finish at DeFisher Fruit Farm/Rootstock Ciderworks (also in Williamson). The educational portion of the tour will conclude about 3 PM, after which attendees are invited to taste local ciders at Mullers Cider House in Rochester. Hosted by CCE Lake Ontario Fruit Program. This annual show combines the major fruit, flower, vegetable, and direct marketing associations of New York State in order to provide a comprehensive trade show and educational conference for New York producers, as well as neighboring states and Eastern Canada. 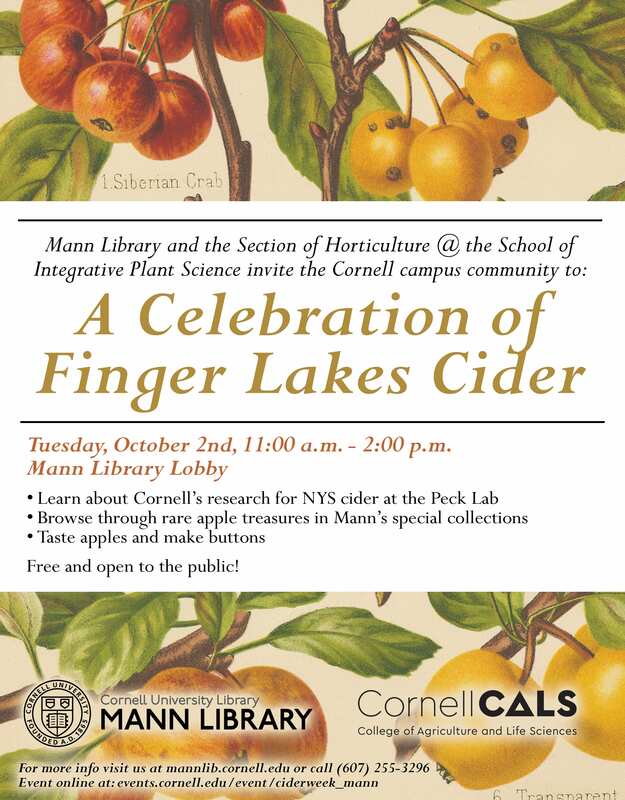 Since 2016, the Cornell Hard Cider PWT has hosted a hard cider session at this meeting. An annual 2-day conference for start up and established cideries alike, this conference will provide information and contacts necessary to help start or help you grow your cideries in New York State. Cider Week is a celebration of the hard cider revival in New York. These regional events are open to the public and great way to learn more about NY’s burgeoning cider industry. Click on the logos to learn more about the regional Cider Weeks. 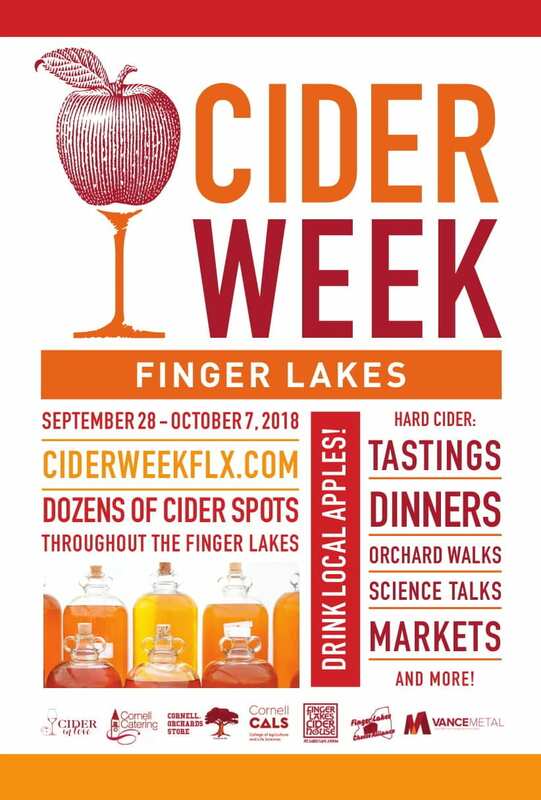 Cornell Orchards hosts a Finger Lakes Cider Week event each year where participants can taste traditional cider apples, try ciders from regional producers, and go on tours of Cornell’s cider research orchards.